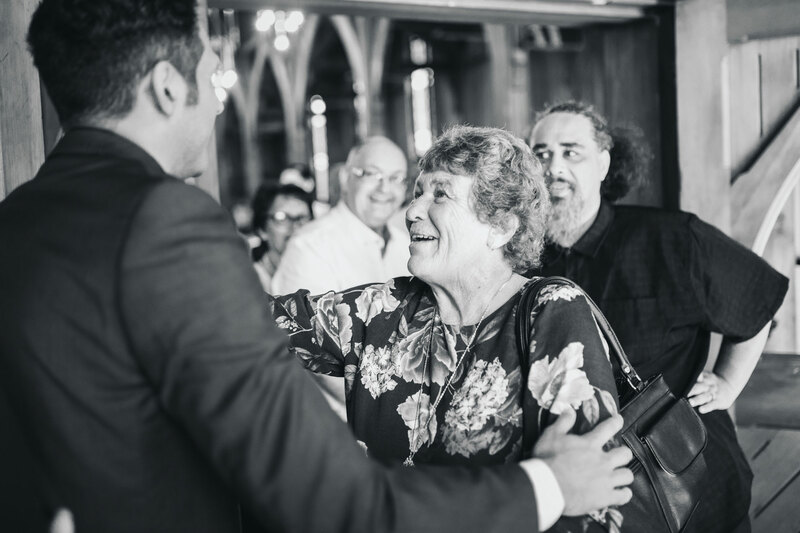 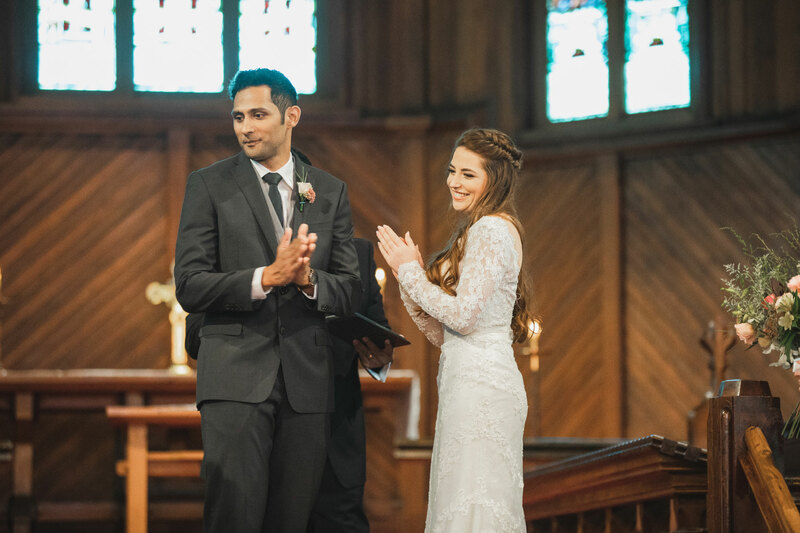 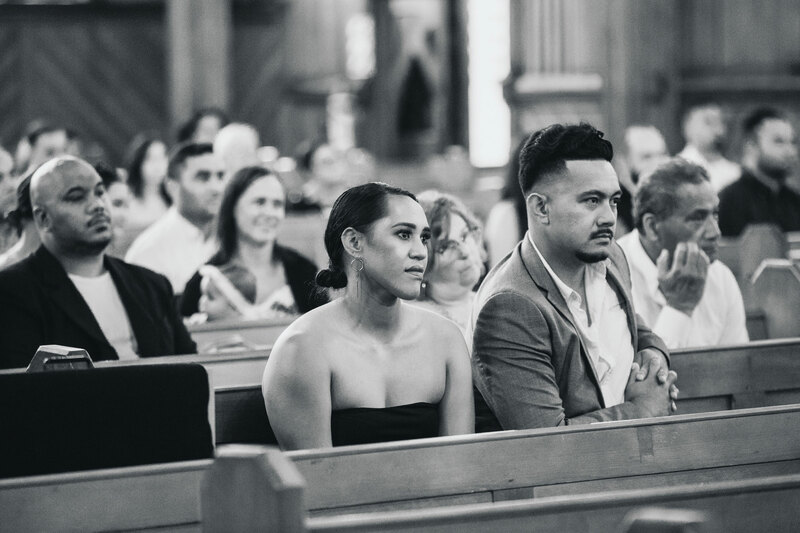 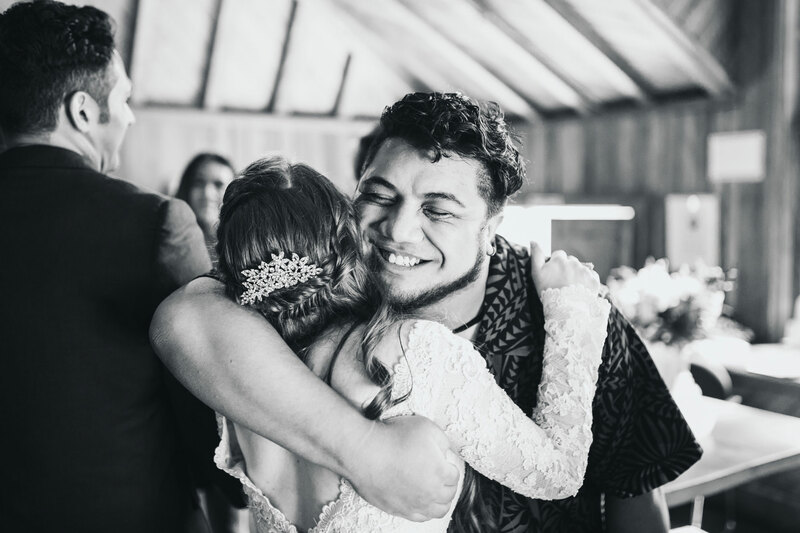 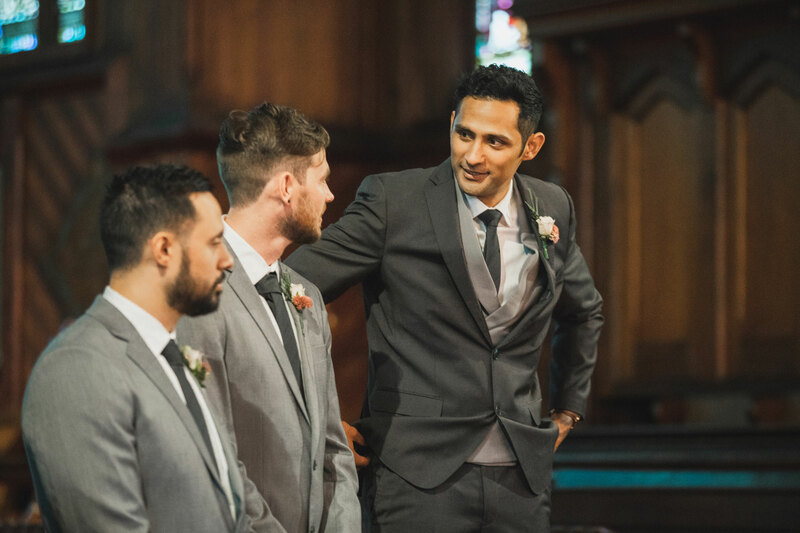 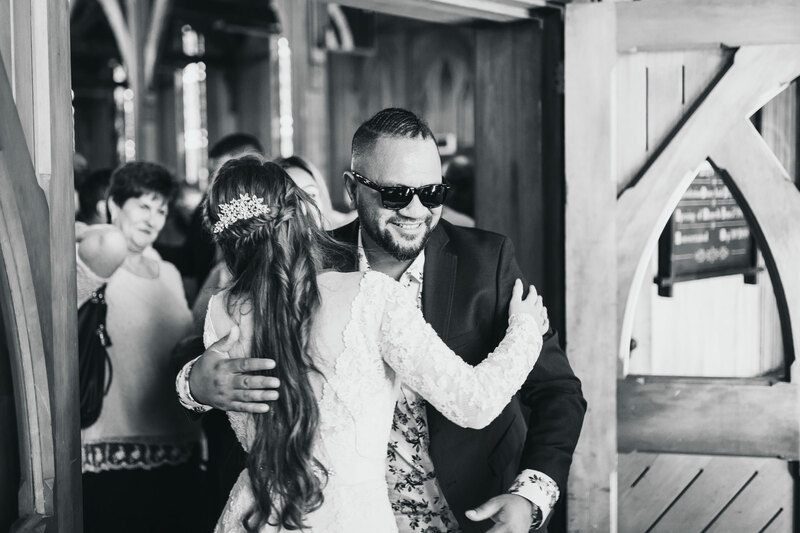 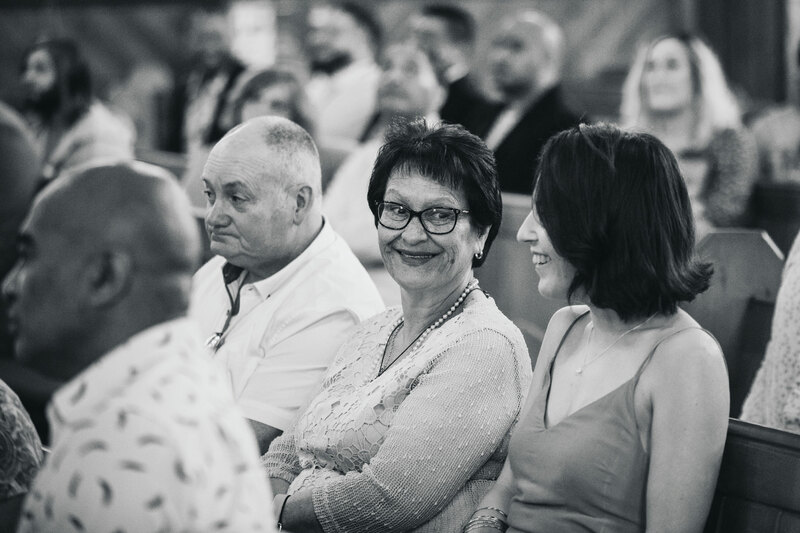 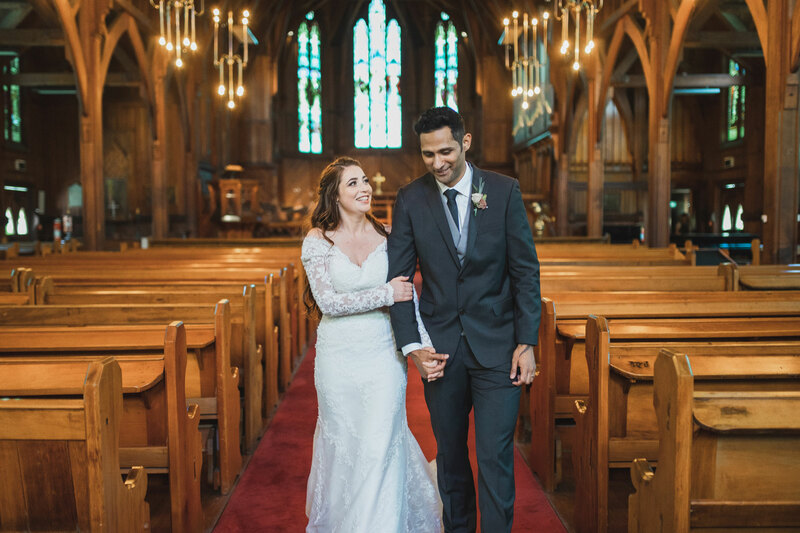 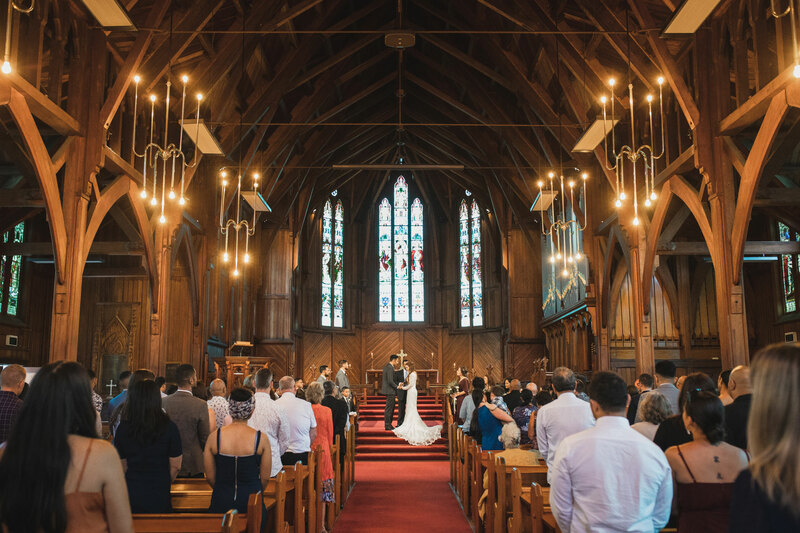 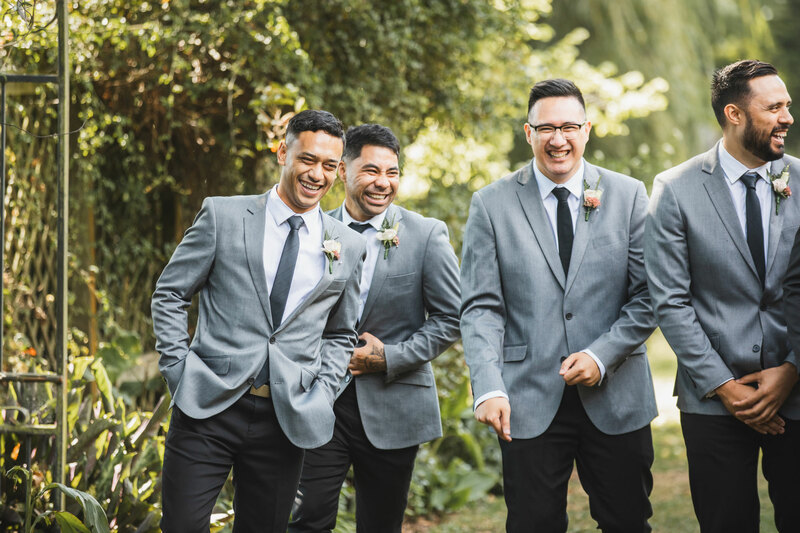 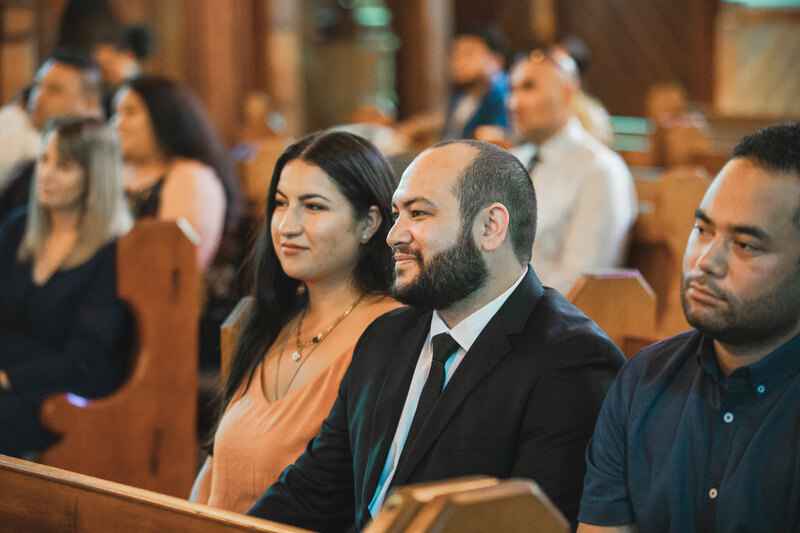 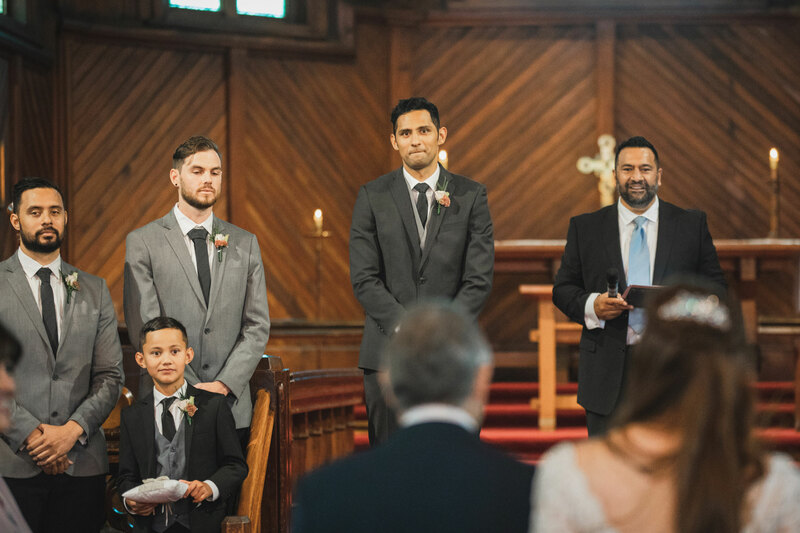 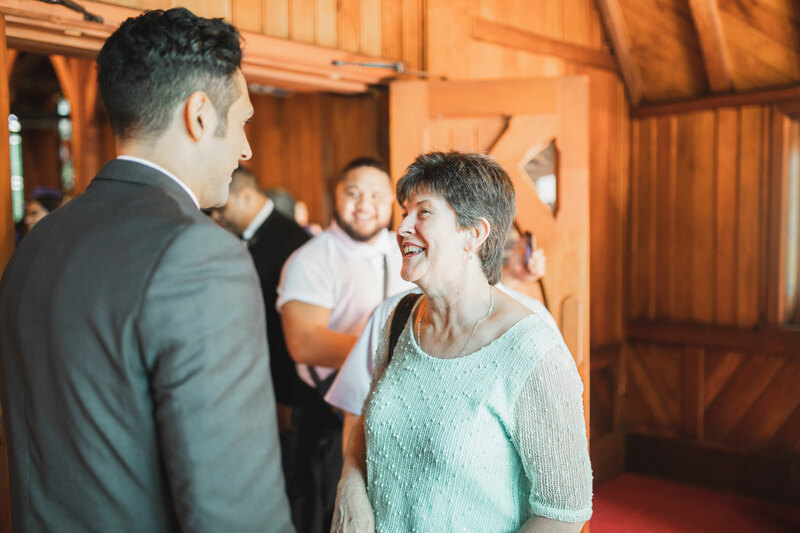 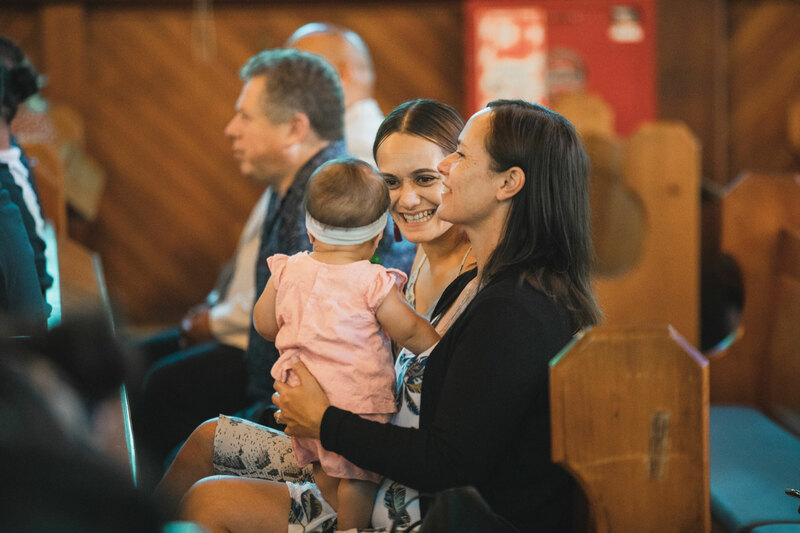 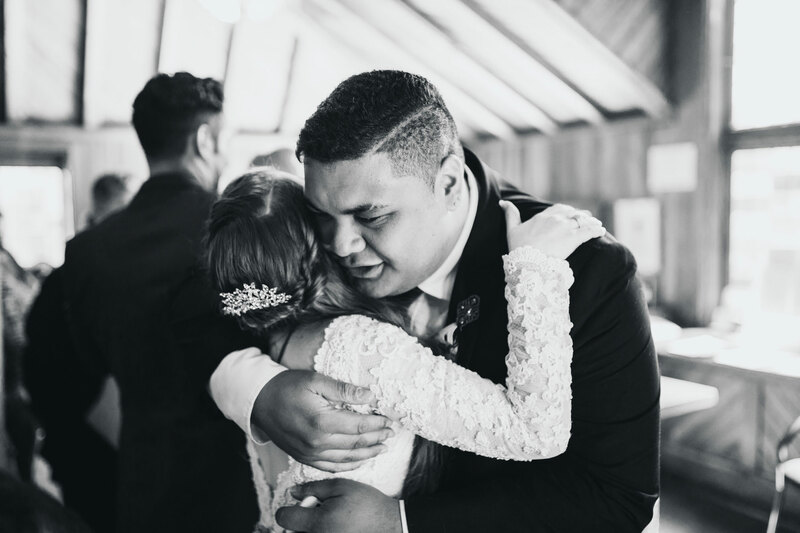 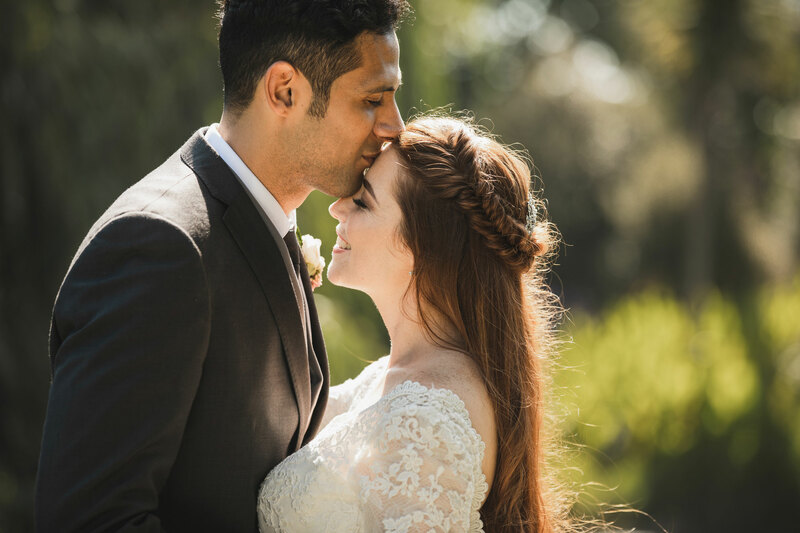 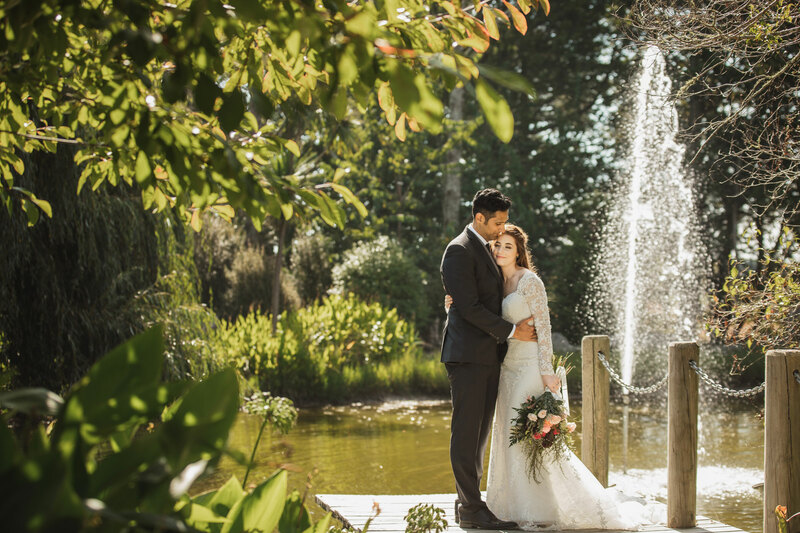 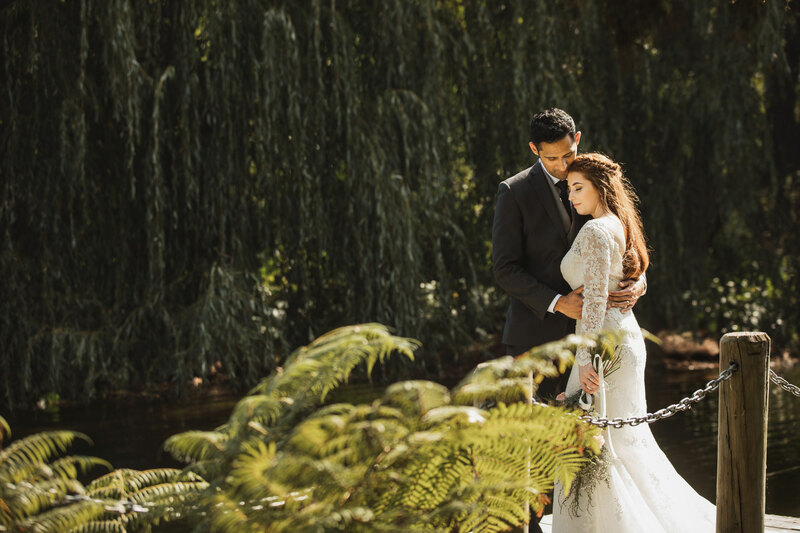 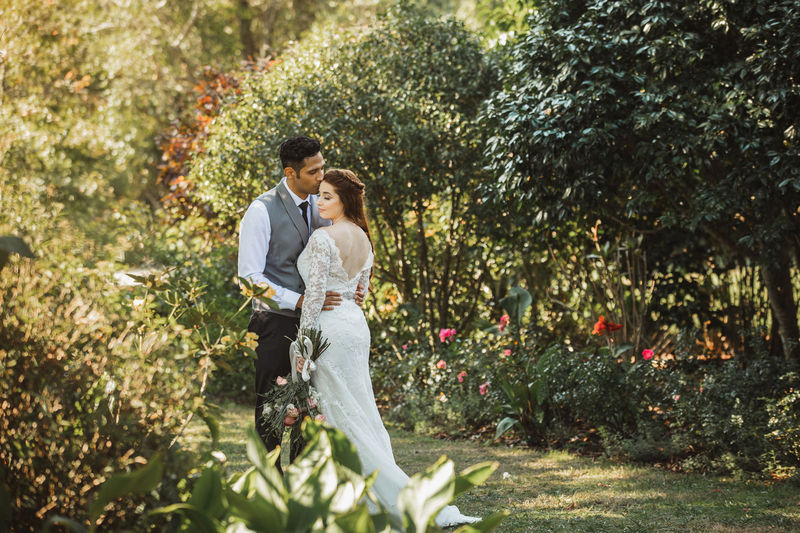 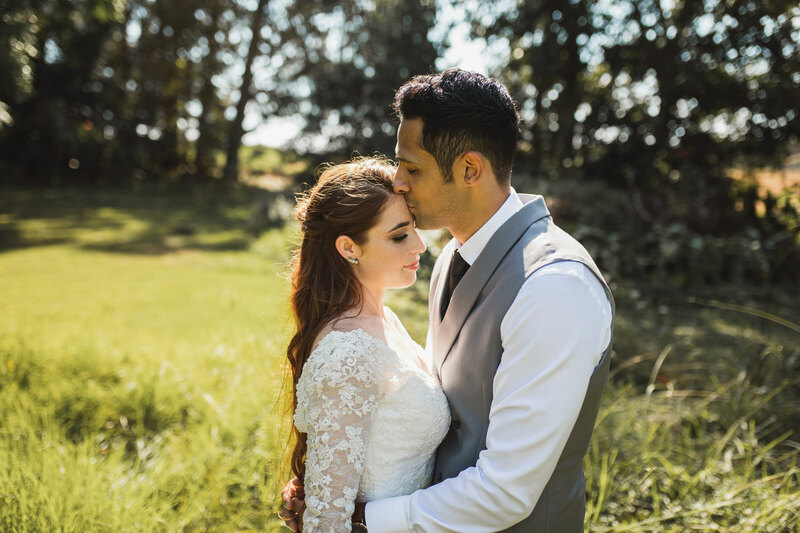 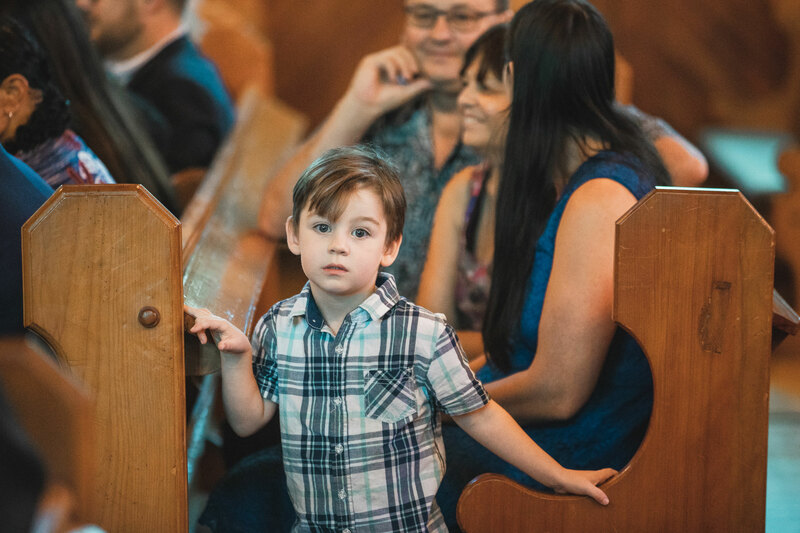 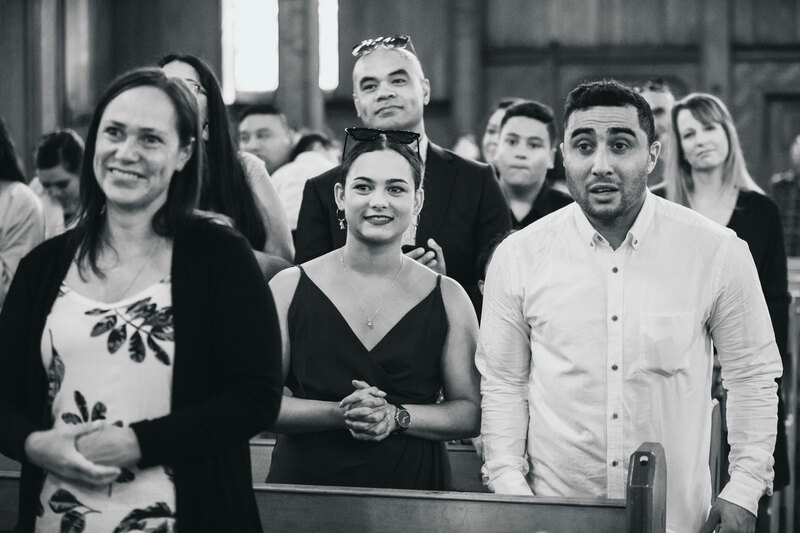 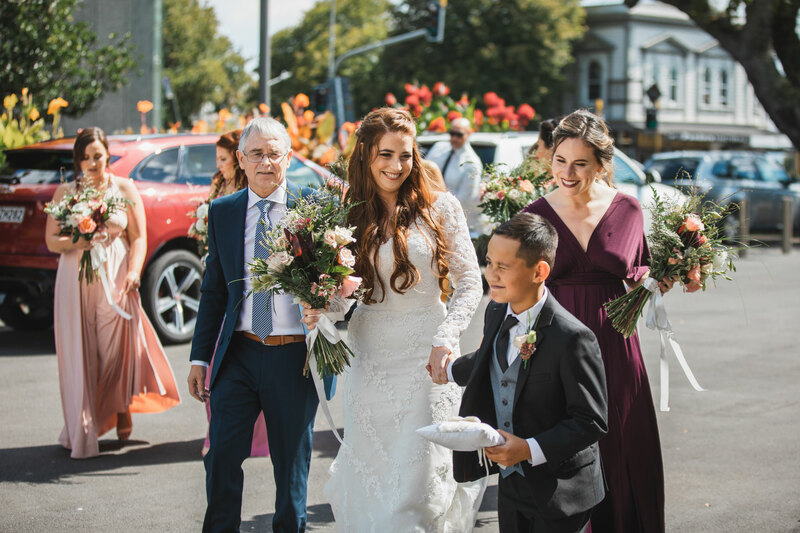 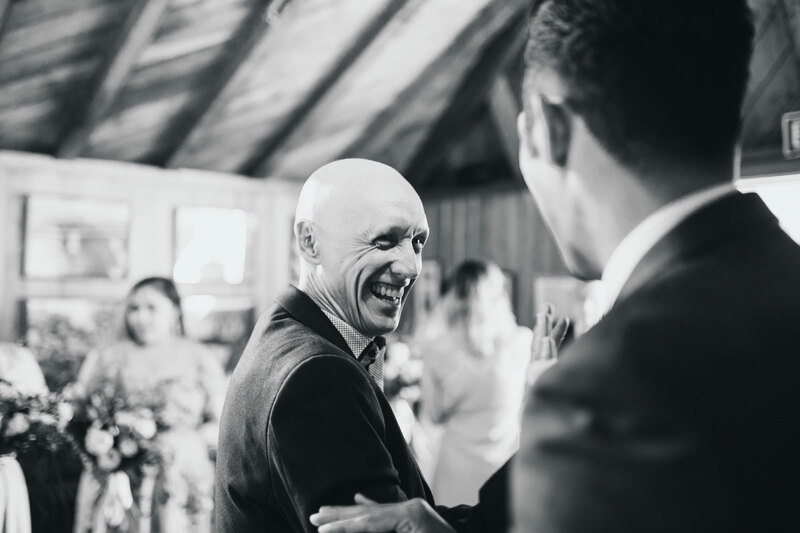 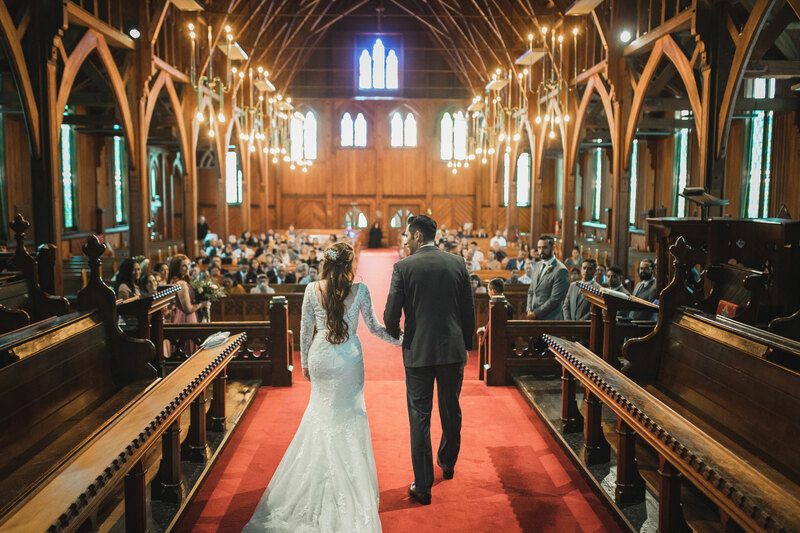 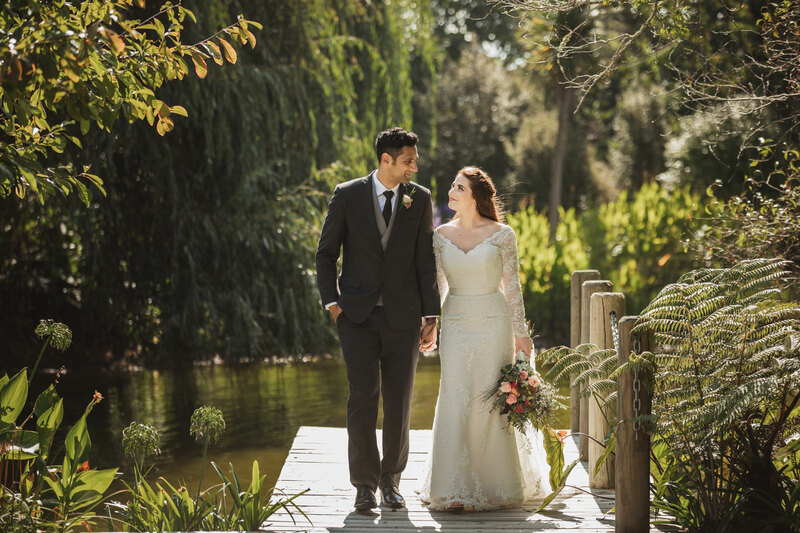 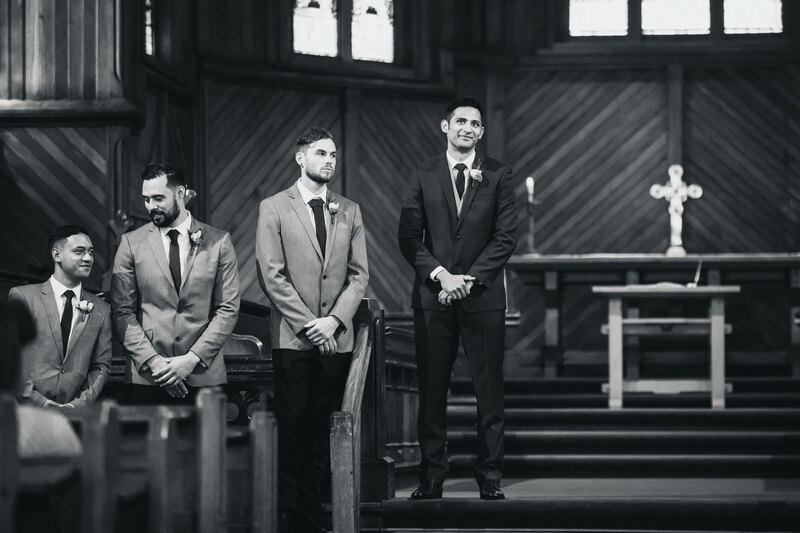 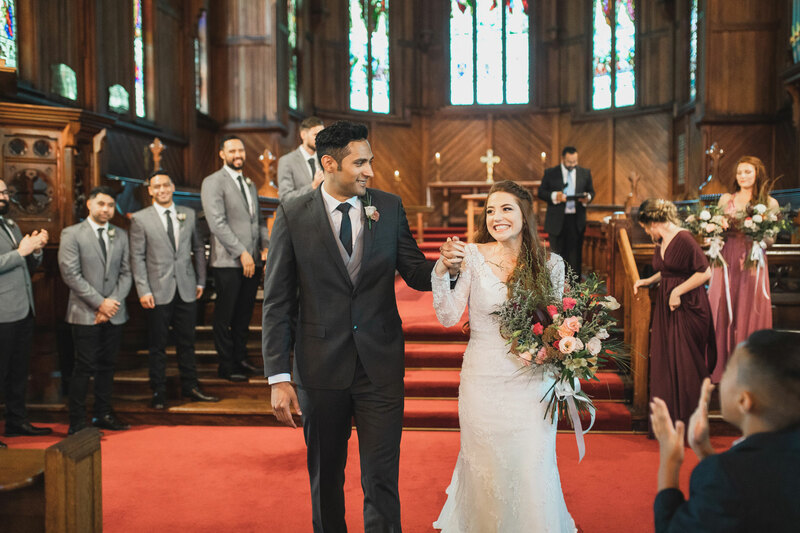 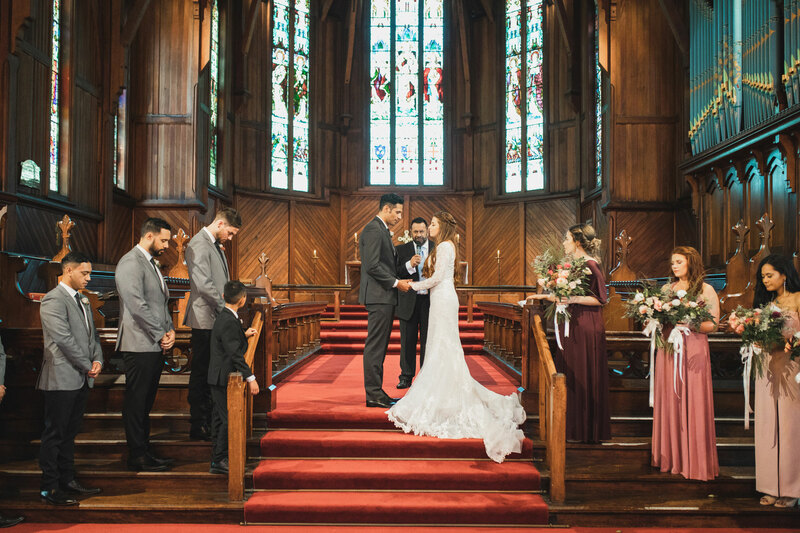 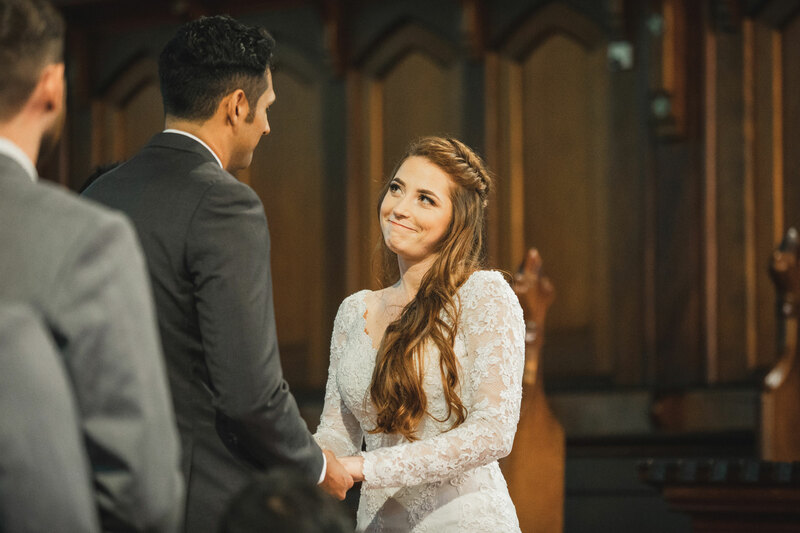 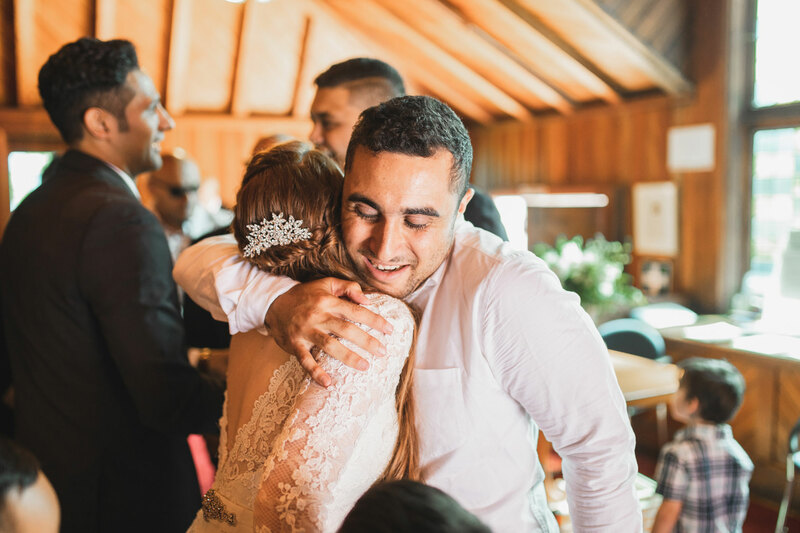 Marelie and Chris were married at the St Mary’s Cathedral Church in Auckland on a gorgeous day. 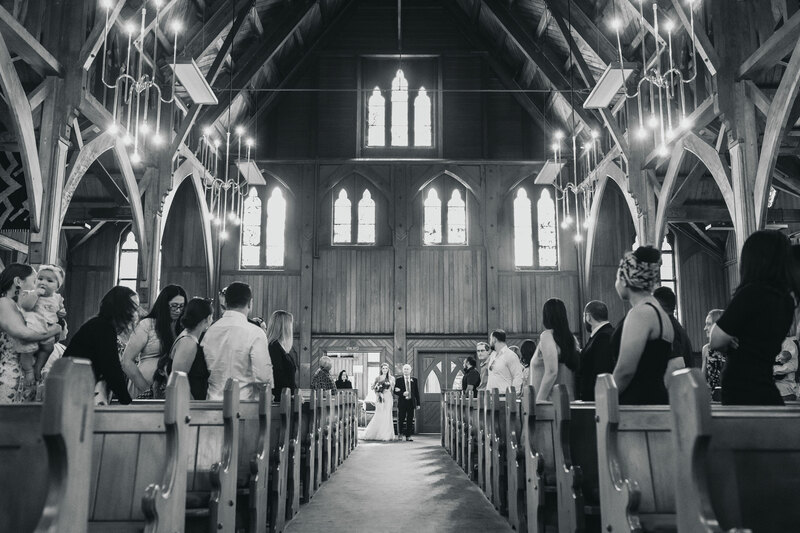 The moment I stepped into the church, I couldn’t stop marveling at how grand it looked! 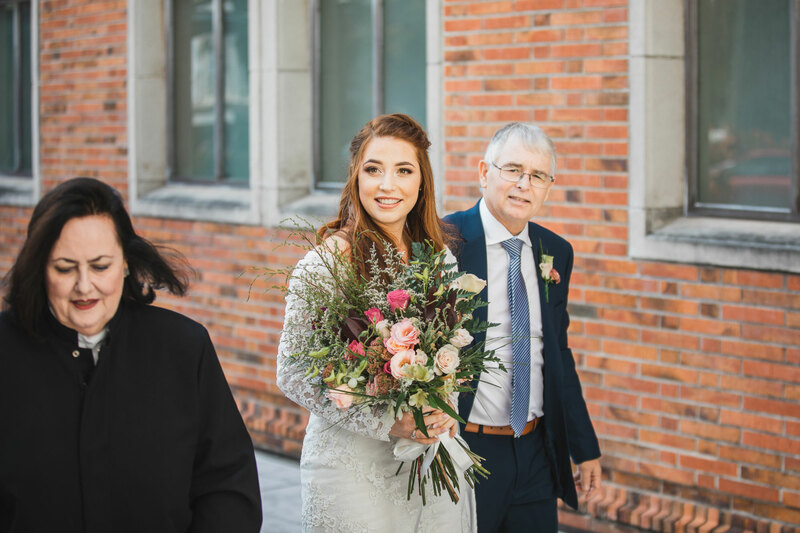 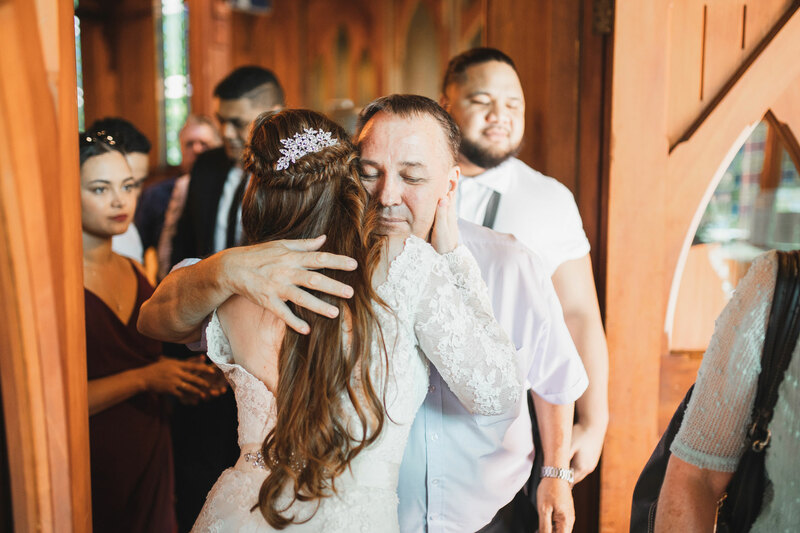 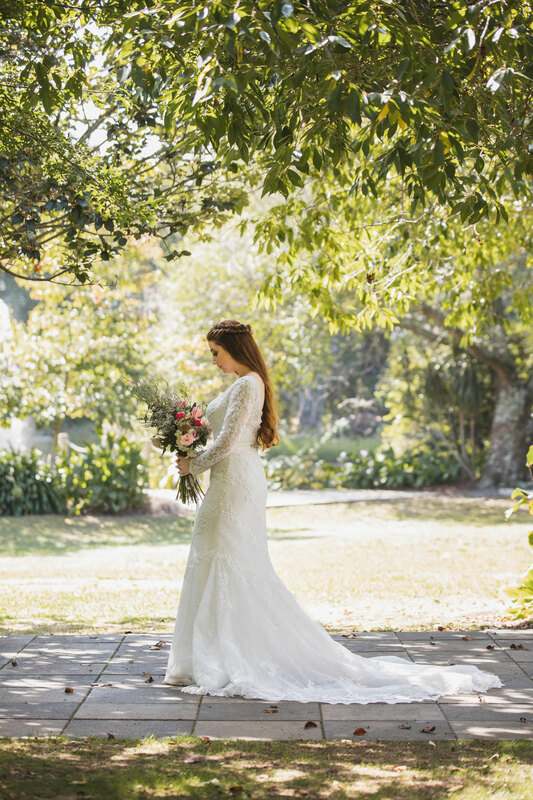 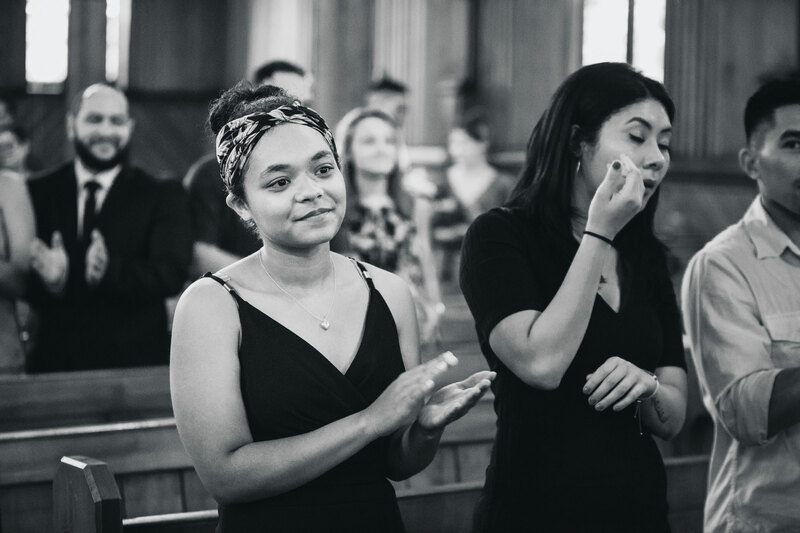 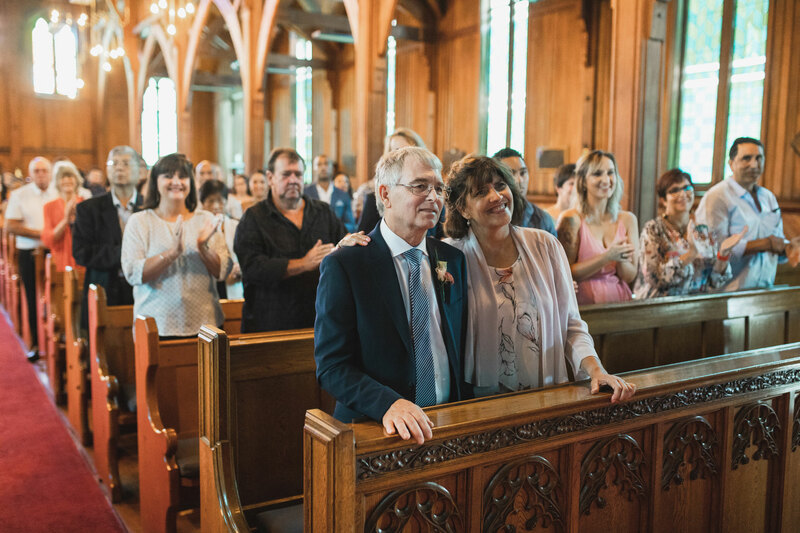 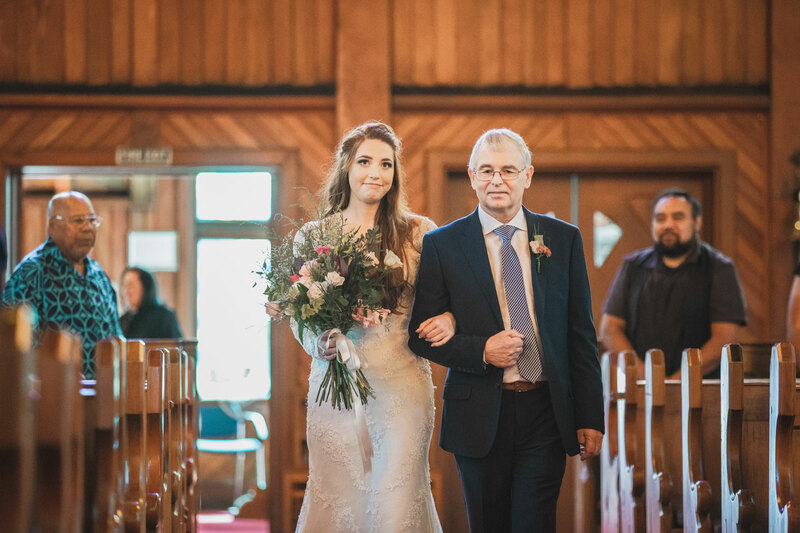 Marelie walking down the aisle with her dad by her side was not only a very special moment, but also a sight to behold. 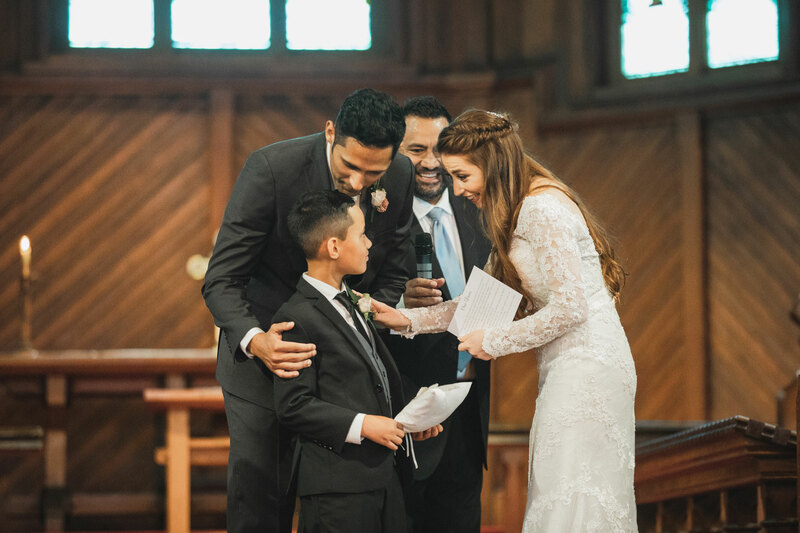 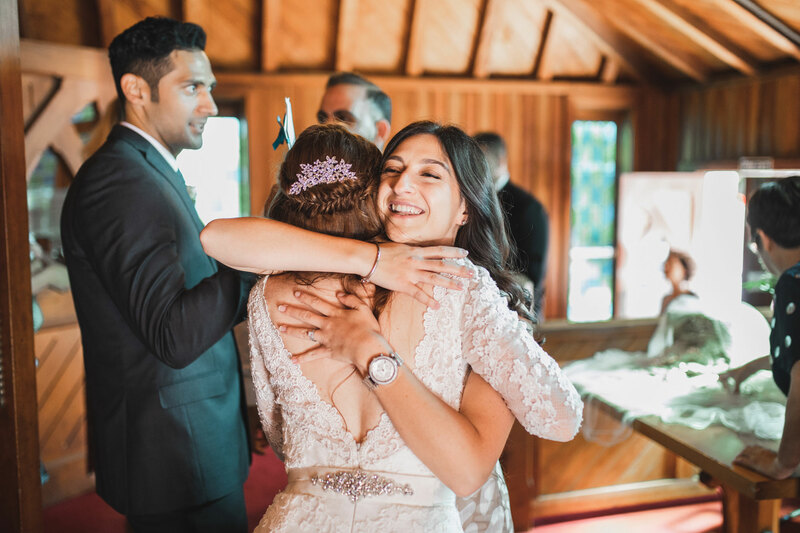 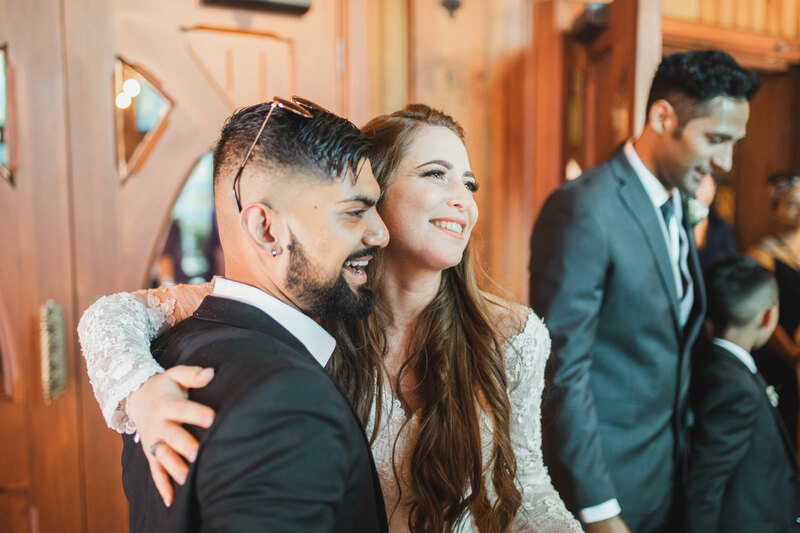 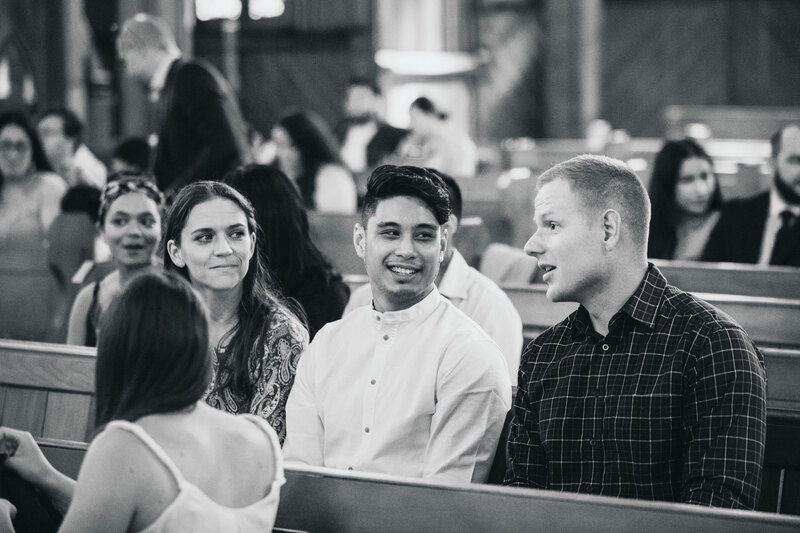 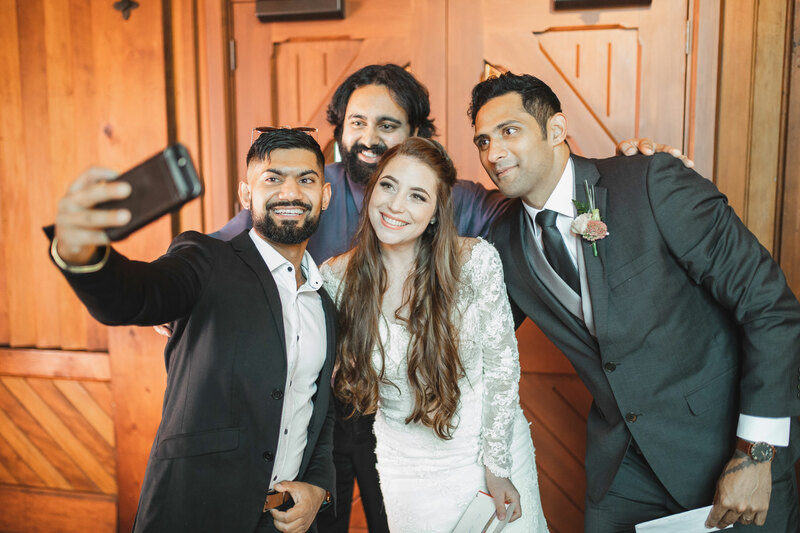 After the ceremony, family and friends came up to the newlyweds to give their congratulations and blessings. 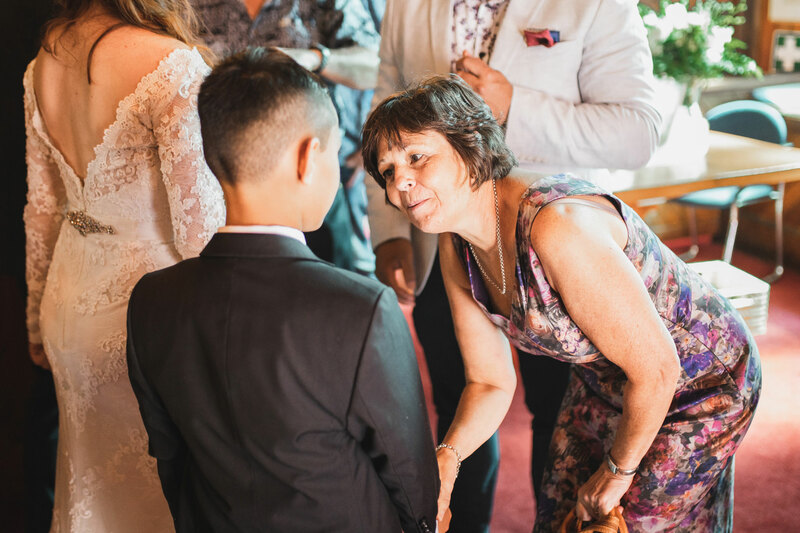 Marelie’s mum also prepared cookies for guests who were present, how thoughtful! 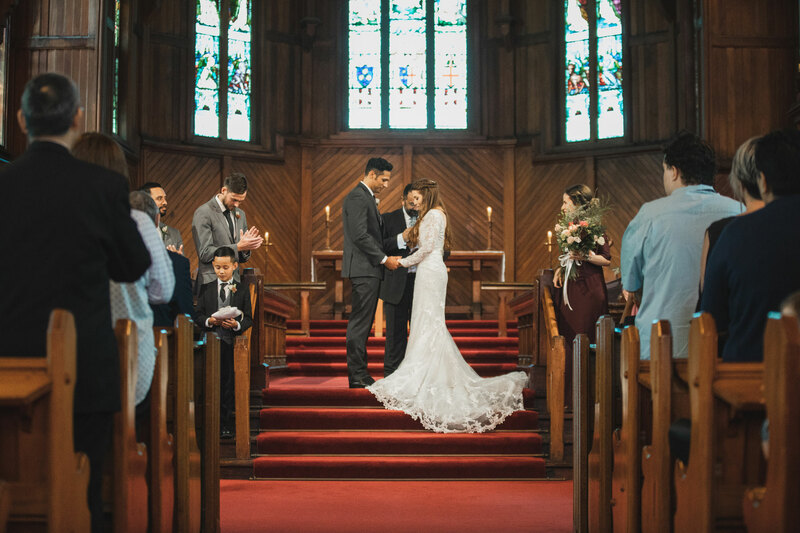 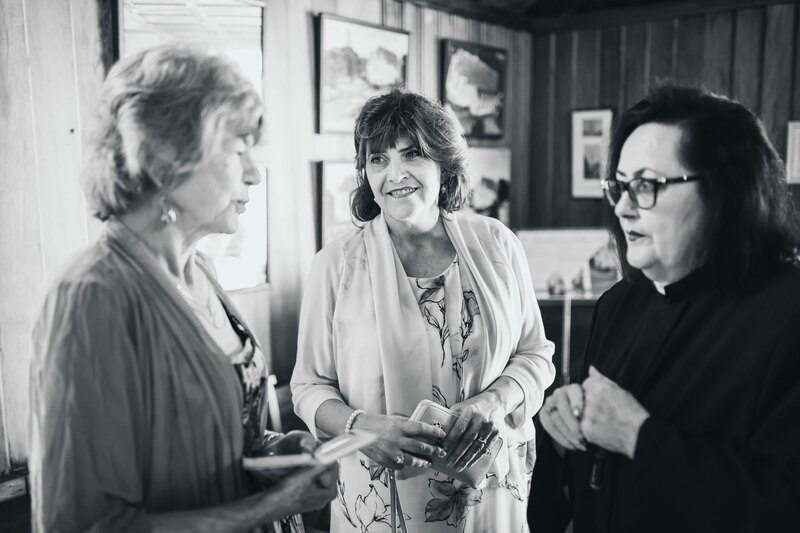 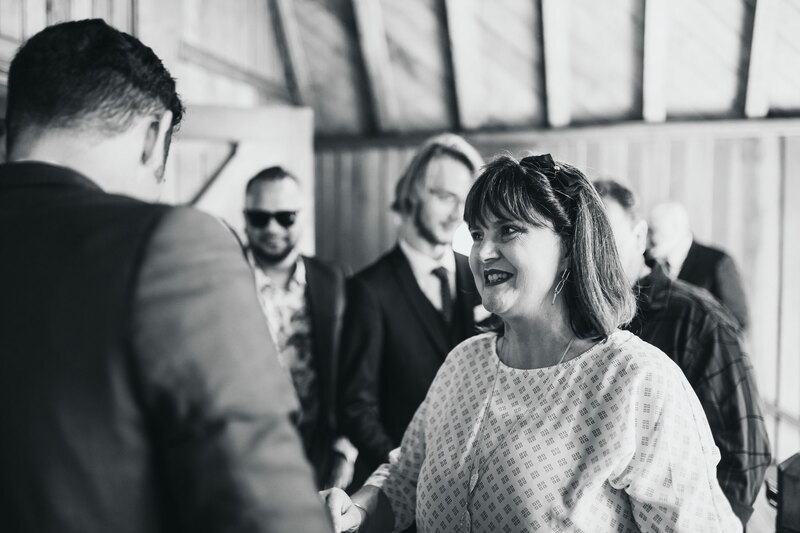 We then made our way to the beautiful St Margarets Cafe in Karaka for bridal party photos. 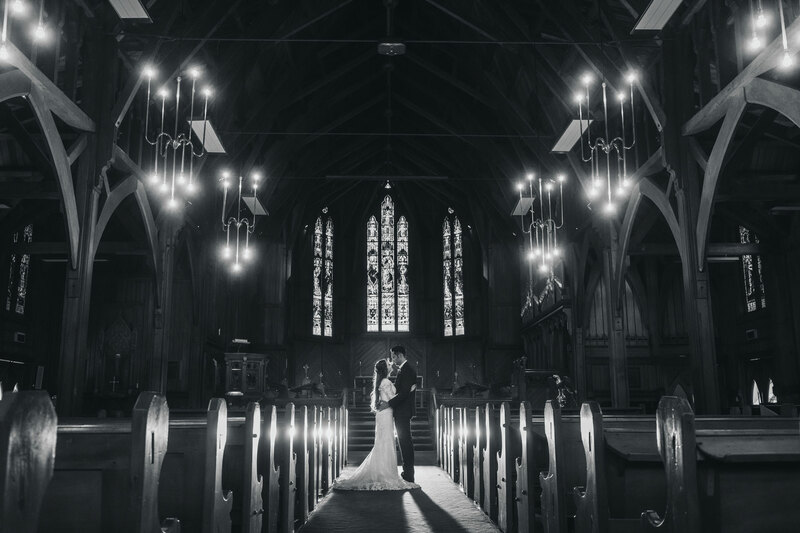 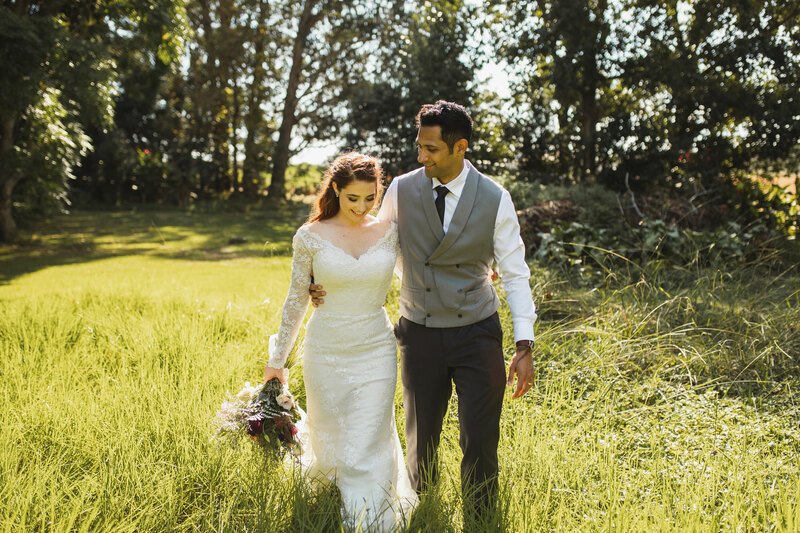 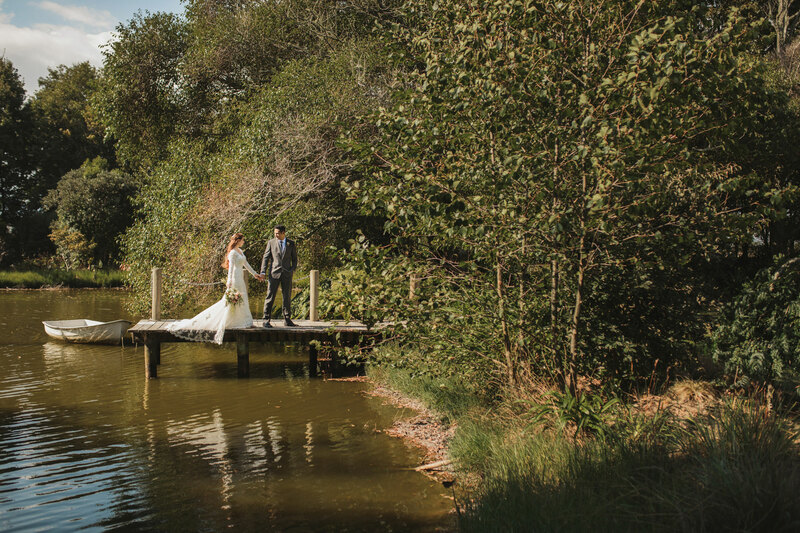 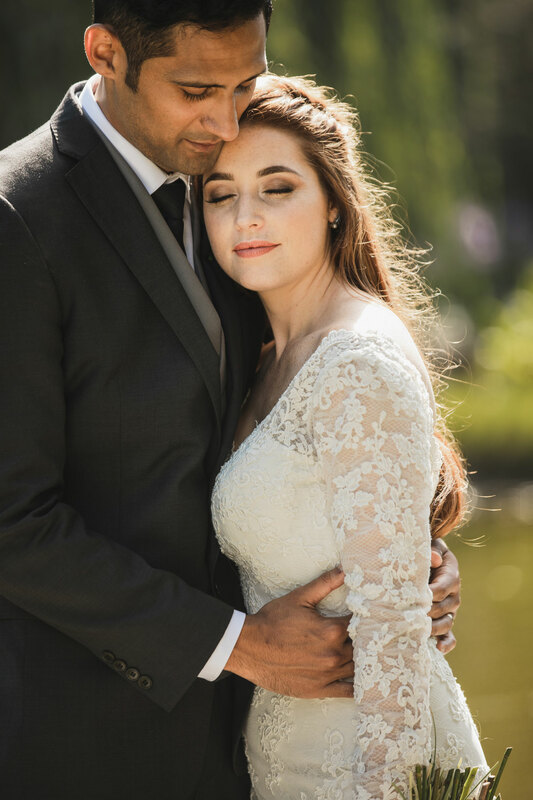 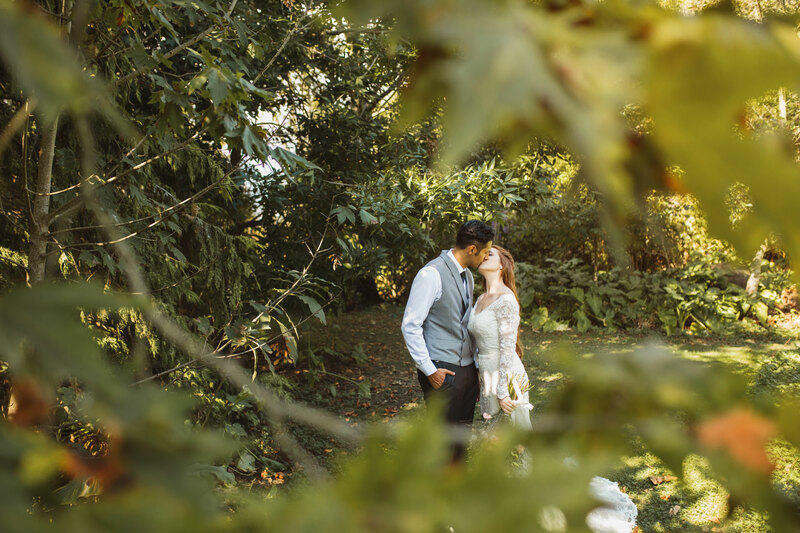 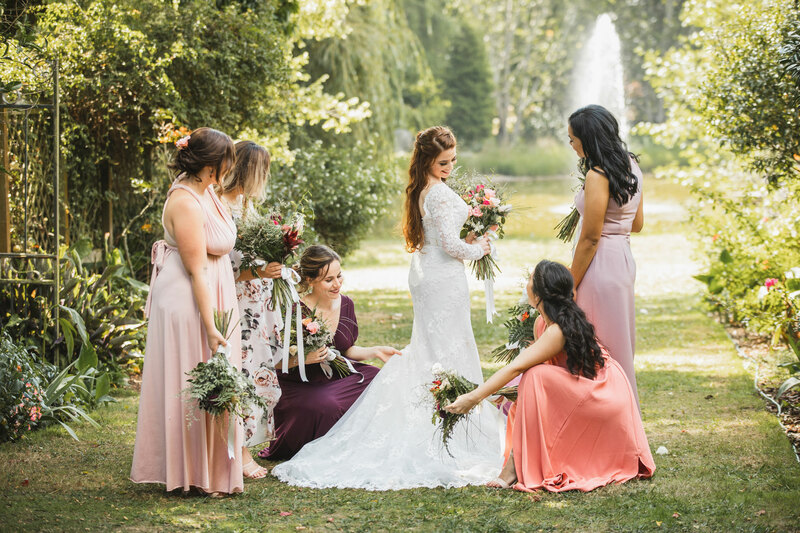 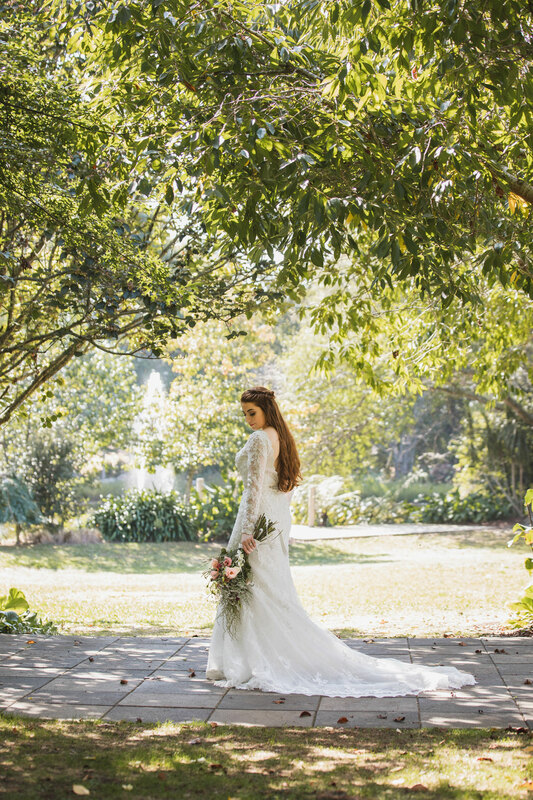 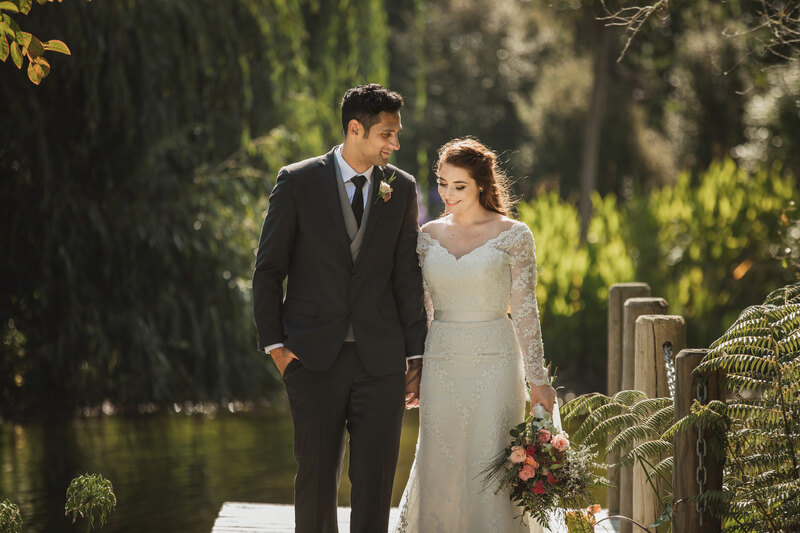 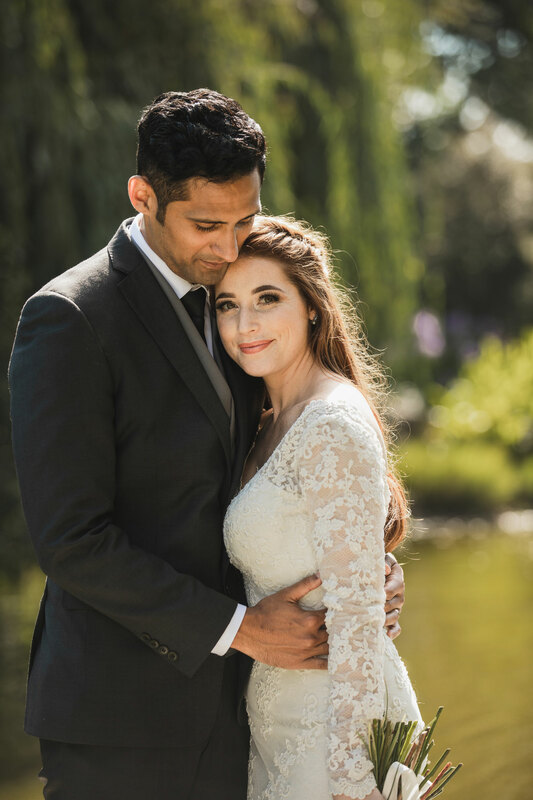 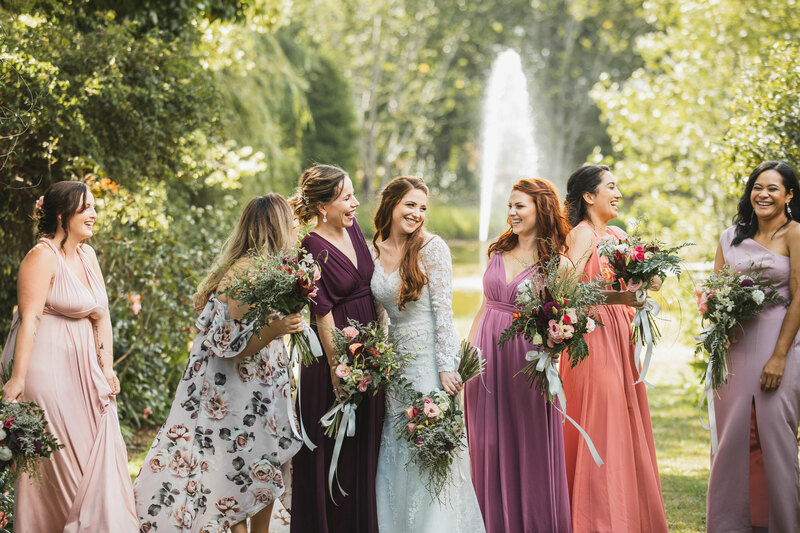 All I can say is the venue’s truly a photographer’s paradise! 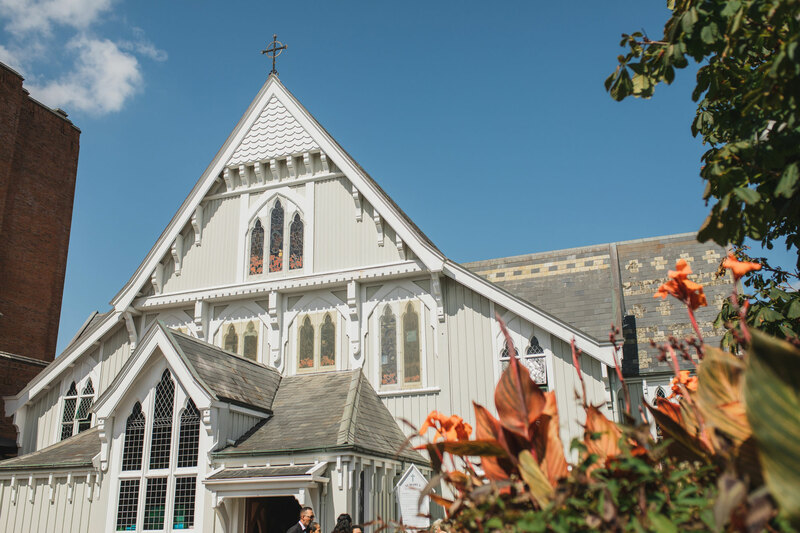 After hanging out with the bridal party and exploring St Margarets Cafe a little more, we headed off for some refreshments before continuing the rest of our day.